Citing the WHO report about growing resistance of the human body to antibiotics, Dhillon said: "But cranberry is the nature's way to give you natural antibiotics and prevent infections." With Indians reporting high rate of urinary tract infections, one of the world's top cranberry producer Ocean Spray is eyeing the huge Indian market for its products. 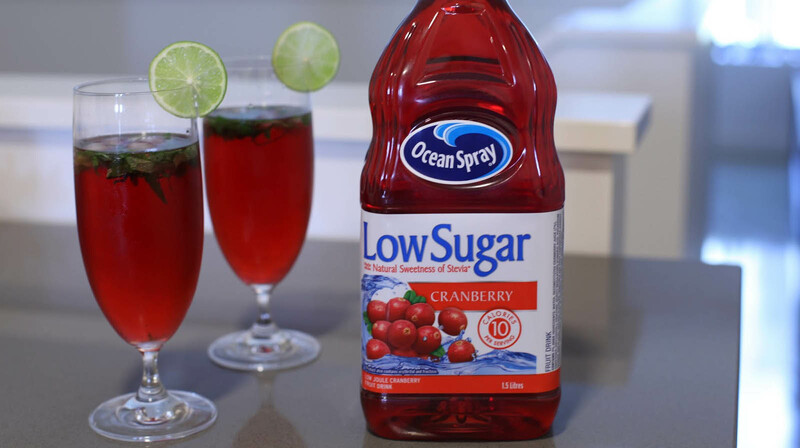 The move by Ocean Spray to enter India now assumes significance after a recent World Health Organization report that increasing resistance to antibiotics could become a major threat to people's health. Indo-Canadian Peter Povitar Dhillon, the Ocean Spray chairman, said, "We went India to explore opportunities of doing business there. As a global company, we recognise the huge potential of the Indian marketplace. India has the fastest growing middle class and it is the world's youngest country in terms of the age of its people." According to Dhillon, considering that young people and pregnant women in India report higher incidents of urinary tract infections, cranberry products can be the best natural remedy to prevent bladder problems. He said, "We went there to understand the marketplace because the culture of doing business in India is very different. It was a very positive trip. Now we are thinking about the best ways to educate Indians about the unique benefits of cranberry. 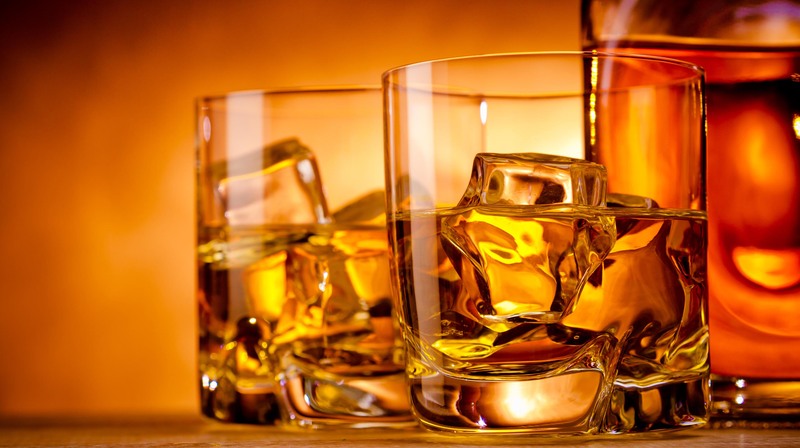 India's growing middle class is very affluent and they are becoming very health conscious." Dhillon, said he has personal reasons to see Ocean Spray enter India as early as possible. He added, "My parents came to Canada from Punjab and they started growing cranberry here. Now I have the unique opportunity to take this fruit to India. So in a way, things are coming full circle. We have some people from Ocean Spray going to India next month. It is a marketplace that we must understand first before we take steps to enter it."